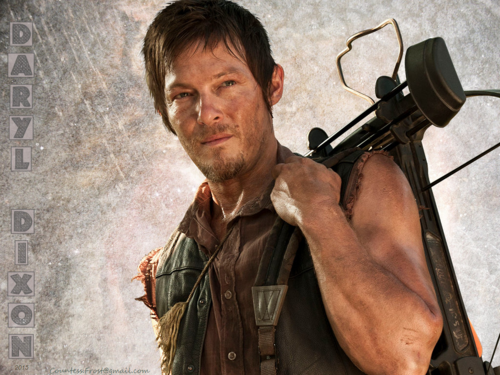 DARYL DIXON. 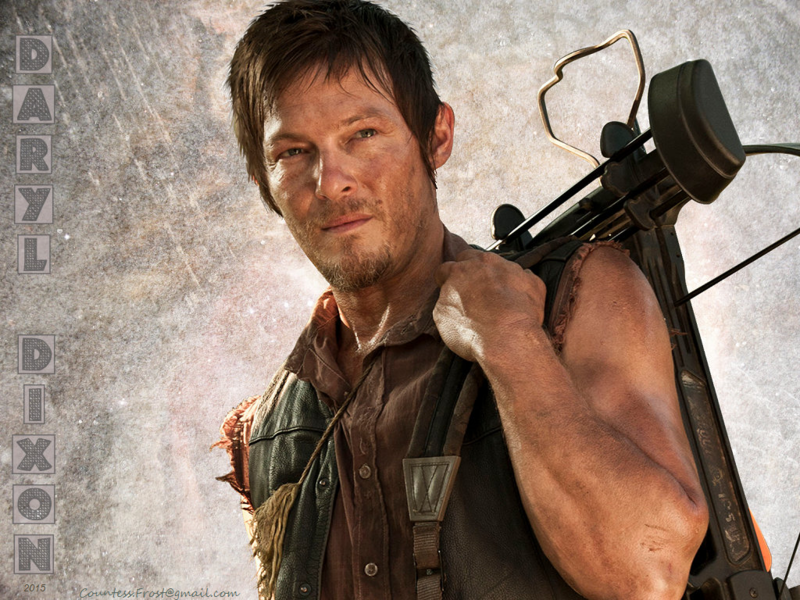 'DARYL DIXON' wallpaper created da TheCountess features Norman Reedus as Daryl from the TV series 'The Walking Dead'. HD Wallpaper and background images in the The Walking dead club tagged: the walking dead twd tv series daryl dixon norman reedus crossbow fan art wallpaper thecountess. This The Walking dead wallpaper might contain fuciliere, berretto verde, forze speciali, soldato d'elite, soldato d'elite green beret, and forze speciali.